April showers may bring May flowers but in AllSeated’s case, April brings about a packed season of events! We are as busy as ever and love to educate just as much as we enjoy having a good time. We have lots of exciting events on our calendar for the next few months and hope that you will be able to join us. 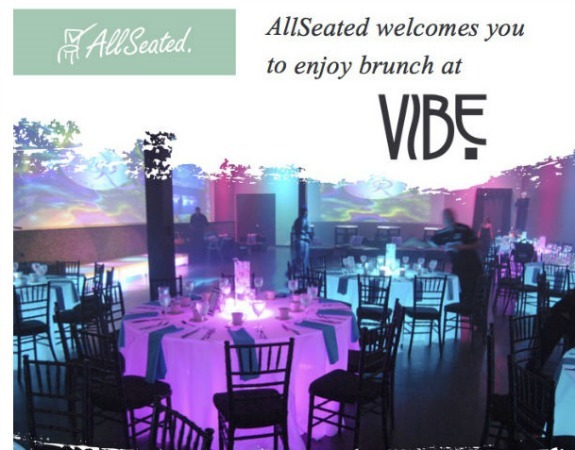 AllSeated & Vibe: On April 18, AllSeated welcomes you to brunch at Vibe in North Riverdale NJ. Please come to meet and mingle with some of the AllSeated team where you will learn about the power of social media and the ways that technology is revolutionizing the event industry with the help of our social media expert, Meredith Vogel. Expect a special guest appearance by Albert Manzo, a member of AllSeated’s Advisory Board, owner of The Brownstone in New Jersey and of Bravo’s hit series, Manzo’d With Children. 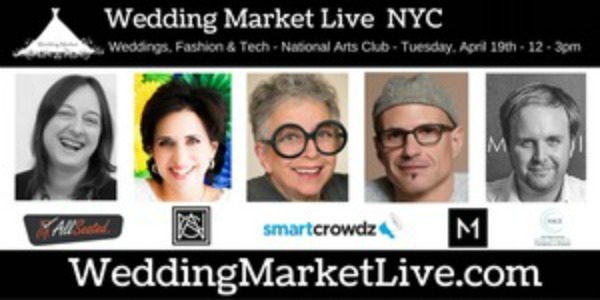 #WeddingMarket Live: On April 19, join AllSeated at #WeddingMarket Live on Twitter at 1:00 pm Eastern Time for a panel discussion on weddings, fashion and technology. 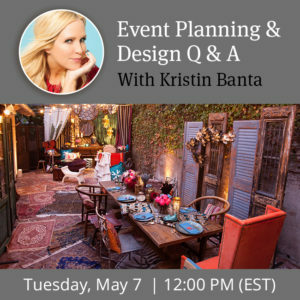 Special guests include Sylvia Weinstock from Sylvia Weinstock Cakes, Darcy Miller the editorial director of Martha Stewart Weddings, Justin Delaney the CEO of Menguin, Inc., and AllSeated’s very own Sandy Hammer! For more information as well as tickets to attend in person, click here. 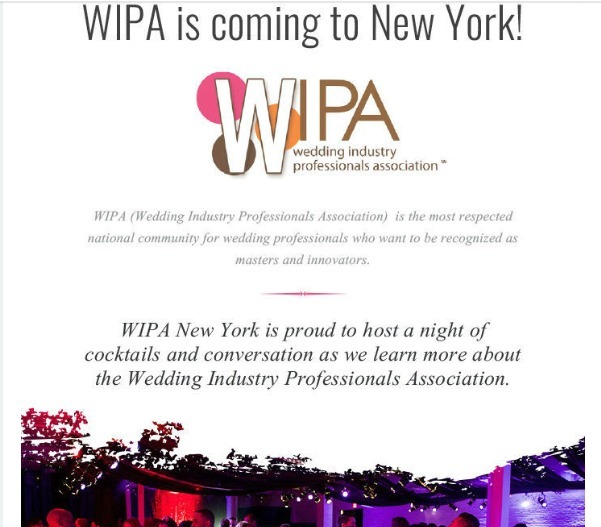 WIPA: On April 20, WIPA is coming to New York! 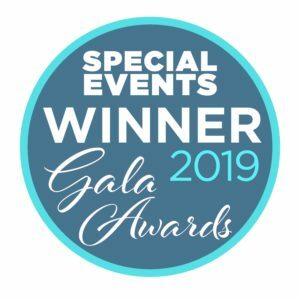 The Wedding Industry Professionals Association is the most respected national community for wedding professionals who want to be recognized as masters and innovators. Click here to view the full invite and to RSVP to the event.